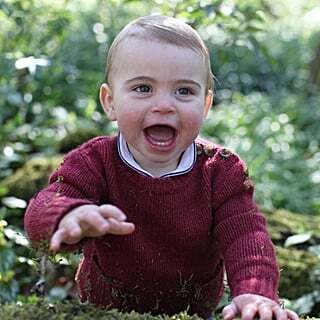 Prince George Starts Preschool — See the Adorable Photos From His First Day! 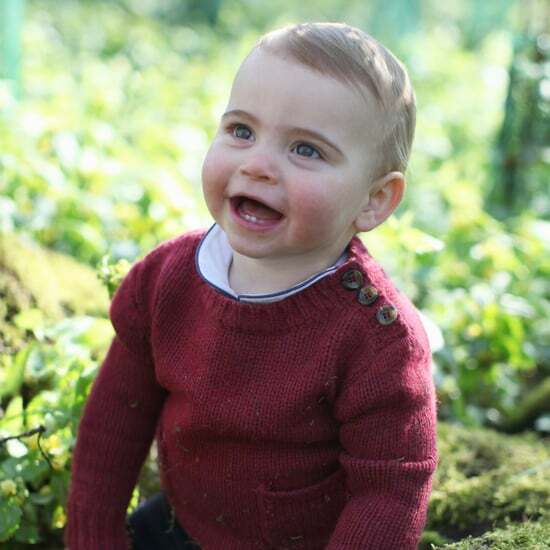 Prince George is officially a schoolboy! 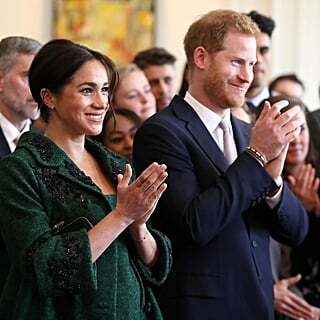 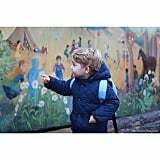 The 2-year-old began his nursery school education at the Westacre Montessori School in Norfolk, and his proud parents, the Duke and Duchess of Cambridge, shared sweet photos from his first day via the palace's official Instagram on Wednesday. 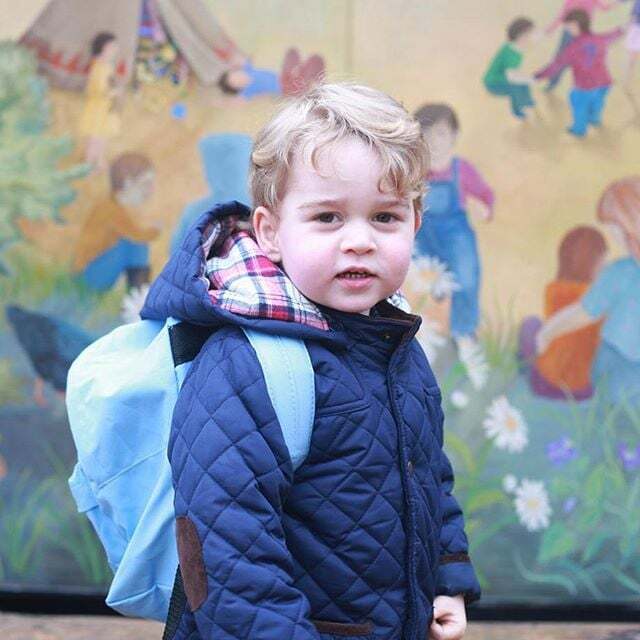 George's cute blonde curls and bright smile were on display as he wore a puffy coat and backpack while standing in front of a mural outside the school; the location is not far from the family's mansion at Anmer Hall, and it's likely that Kate and William will walk their little one to class pretty often.